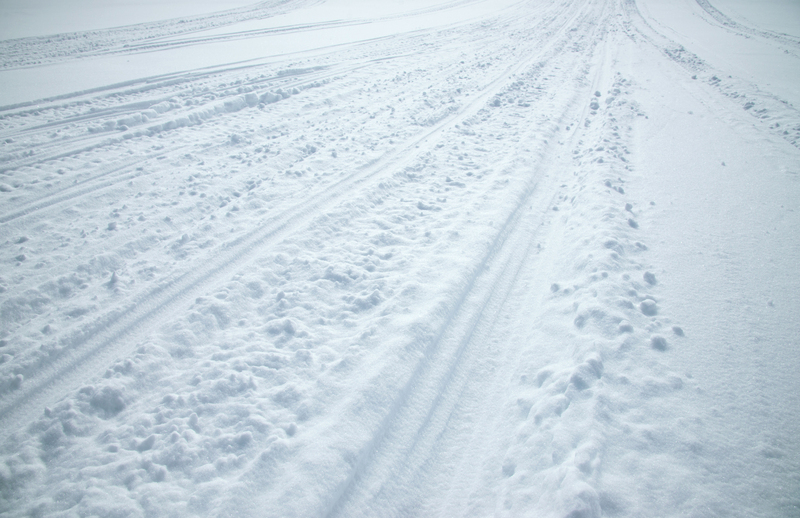 Greetings Max Sled readers and fellow sledders! My name is Mitch Sebastian, I’m 21 years old from Spencer, Iowa… yeah that’s right, Iowa. It is my honor to be joining you throughout the winter as we travel the Midwest chasing the checkers of the USXC (United States Cross Country) national series. This will be my sixth season racing cross-country. In 2013 I was the Cor Powersports Rookie of the Year. I was fortunate enough to be on the Yamaha Factory Team from 2014-2016 where I was able to earn a Sport Class Championship. After the 2016 season Yamaha unfortunately made the decision to shut down the team. But we are still forging on with our own program, which has opened its own set of new challenges but doing it this way is the most fun I’ve had. This year will be my second season as a full time semi pro and I have all the confidence that it will be the best one yet. 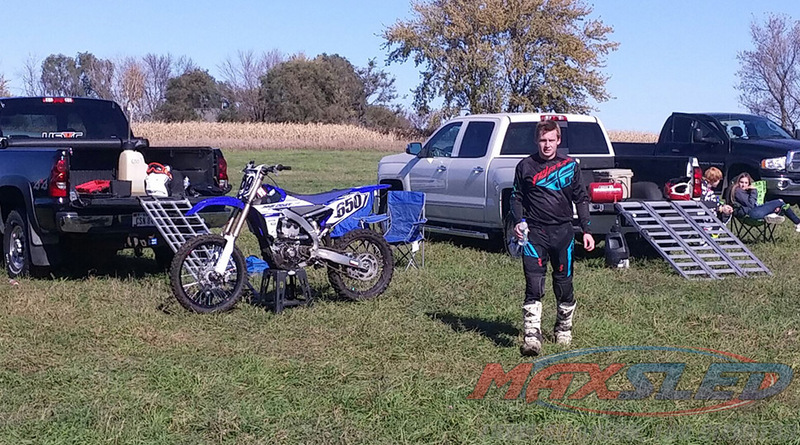 I fill my summers mostly by traveling to the local motocross tracks, riding my dirt bike. I have to admit I’m not the best on two wheels but I really enjoy it and it’s a good way to keep me busy throughout the off season. I also really like cycling, both on the road and mountain biking. As far as “training” in the summer time I’m not too strict, I just try to stay busy on my bikes and have fun with it. Now that the leaves have fallen and the nights are cold, we are full steam ahead getting ready for race season. As I write this first journal entry, my race sleds are being built in Minocqua, Wisconsin, by our master mechanic Patrick Trapp. Patrick works in the R&D facility for Yamaha, and still supports us 110%. His attention to detail is second to none. 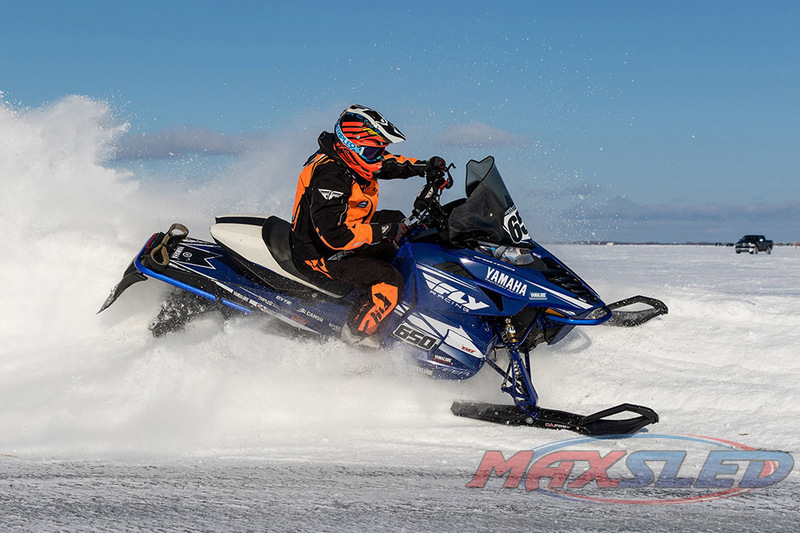 This season I’ll be riding 1050cc 4 stroke Vipers on the ice tracks and a ZR6000 RR XC 2 stroke on the traditional ditch cross-country races as well as the I500. 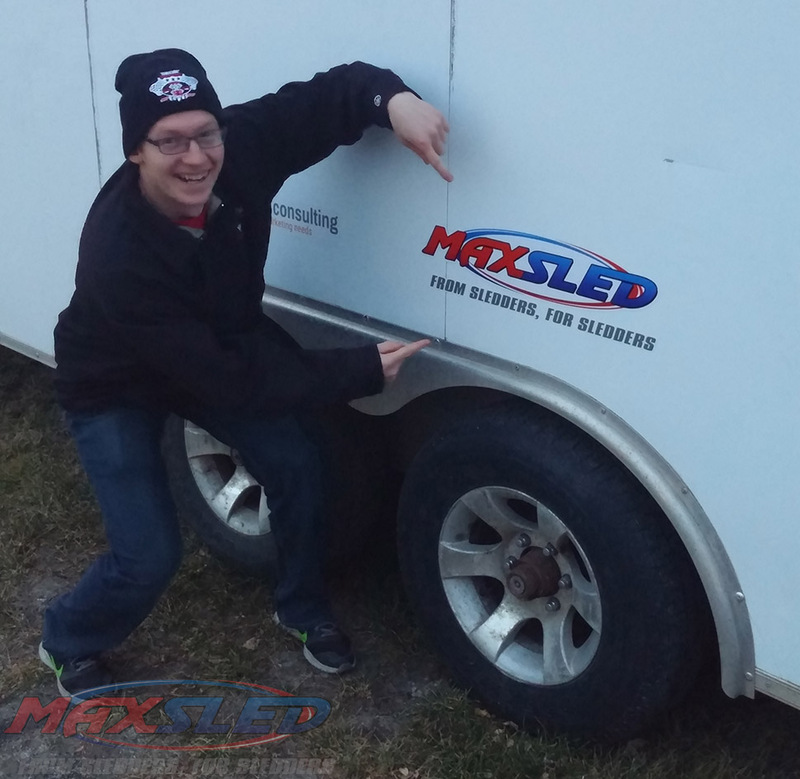 I’m really excited to be the Max Sled racer this year and I look forward to keeping you up to date as the season progresses. Also be sure to Like us on Facebook: Mitch Sebastian Motorsports, follow me on Instagram, mitch_sebastian, and check out MitchSebastianMotorsports.com (launching soon) for all the latest action.